Posted on August 21, 2017 by Carla Snajder. Kaprice by CARLA Personal Styling in the runaway at the Mercedes-Benz Fashion Week Doha 3rd Edition. Posted on November 29, 2016 by Carla Snajder. CARLA Personal Styling partnered with The Podium Lounge to bring 3 nights of Fashion Shows to Rush at Yas Viceroy Abu Dhabi during the F1 2016 season. Kaprice was the brand of Carla's choice to be showcased to the VIP guests. Posted on November 26, 2016 by Carla Snajder. 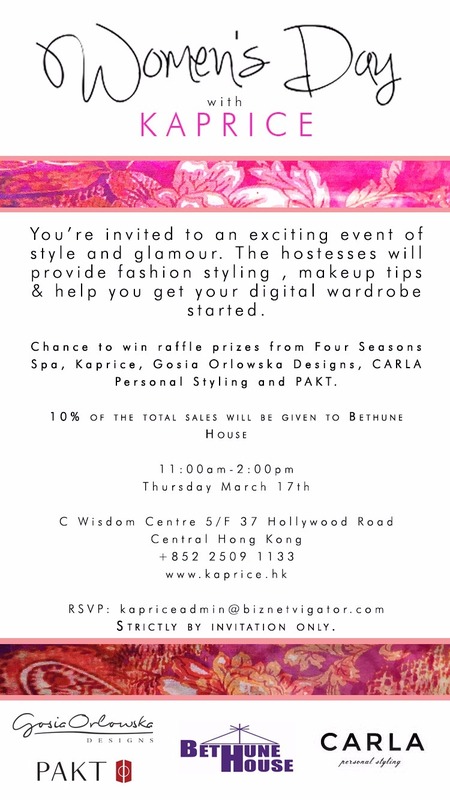 CARLA Personal Styling co-hosted a stylish afternoon event in collaboration with Kaprice, Gosia Orlowska Designs and PAKT to celebrate Women's Day in support of Bethune House. Guests received styling tips followed by Colour Me Beautiful make-up tips by Pavleta Petrova. Posted on March 18, 2016 by Carla Snajder. The highest bidder took home vouchers for return flights, and 2 night accommodation at the Shanti Residence where he/she will be pampered by Carla, who will bring a personalised selection of fashionable items from the best Bali has to offer, to shop without having to leave the privacy of their luxury residence. Click here to see more photos from this event on Tatler Singapore. Posted on February 5, 2016 by Carla Snajder. The Embassy of Brazil in Singapore, CARLA Personal Styling and Café + presented THE COLOURS OF BRAZIL FASHION SHOW at the main stage of the Red Cross International Bazaar 2015. Brazilian society is made of a confluence of people of several different origins, from the original Native Americans, with the influx of Portuguese colonisers, Black African slaves, and recent European, Arab and Japanese immigration. Koreans and Chinese are also amongst other significant groups. During this show members of the Brazilian Community in Singapore showcased the beauty of this diverse racial mix. The jewellery showcased were kindly donated by Atelie Virtual, Tree of Life by Sandra Milao and were available for purchases through raffles tickets to fundraise to Singapore Red Cross humanitarian cases. Click here to see the event photos on Tatler Singapore. Posted on April 3, 2015 by Carla Snajder. CARLA Personal Styling collaborated with fellow members of The Luxury Network Singapore, Lotus Art the Vivre, Gordon Max, & Bell & Ross to pamper Ital Auto client's with the ultimate shopping & styling experience. 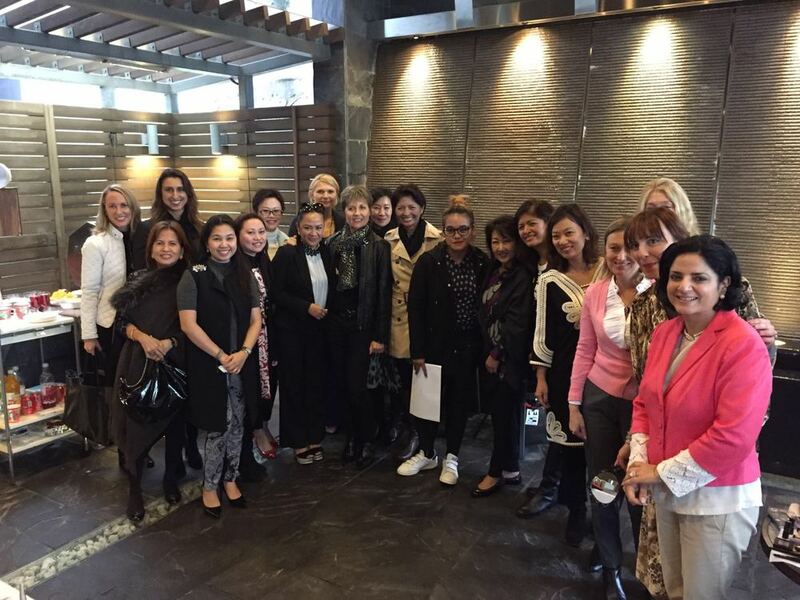 The intimate event for a select group of women took place at 55th floor show apartment at The Altez, one of the most prestigious Far East Organisation's properties. Guests were treated to a Styling Presentation by Carla Snajder, founder and CEO of CARLA Personal Styling and received make up tips by celebrity make up artist, Andrea Claire. Posted on November 10, 2014 by Carla Snajder. Brazilian Style: Bold & Chic ! As a follow up to 'The Best of Brazilian Jewellery and Fashion Evening' that happened last month, CARLA Personal Styling hosted intimate sessions for small groups of women who wished to learn more about how to make the Brazilian Bold & Chic Style work for them. 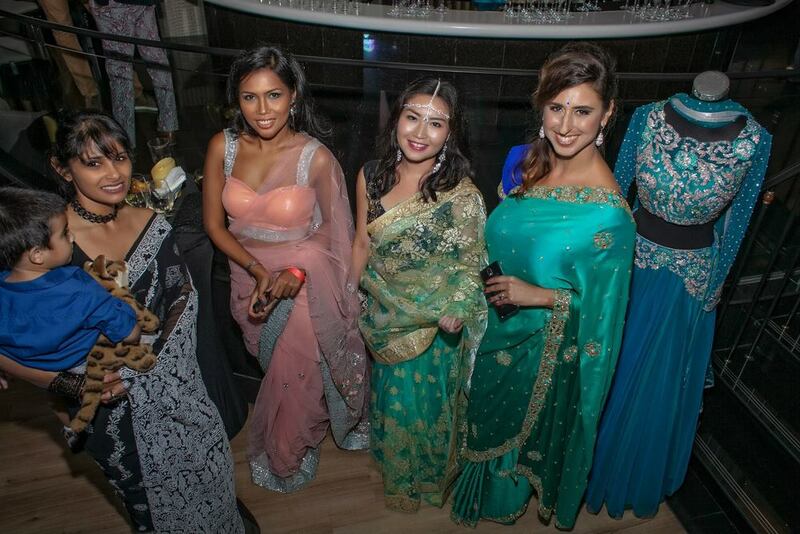 The event took place at the stunning Far East Organisation Inessence show apartment where guests received styling tips by Carla Snajder on how to enhance their personal style by dressing for their body shape & choosing flattering colours. Guests also received one-on-one advice when choosing and combining their accessories. Showcases included jewellery from Brazilian designers based in Singapore, Sandra Sato, Sandra Milao, Carla Vaz & famous swimwear brand Lenny Niemeyer. Special thanks to Ipanema Nail Salon, the place of choice of the Brazilian community in Singapore, for offering manicures using colours from "OPI Brazilian Collection" and relaxing hand massages to our guests. Posted on November 5, 2014 by Carla Snajder. CARLA Personal Styling brought an 'east meet west' event in collaboration with Dagmar Jewellery and Style Mart to the Pan Pacific Orchard Lobby Bar, where designers showcased their products during a fashion show and product placements. Posted on November 3, 2014 by Carla Snajder. On Friday, the 26th September 2014, CARLA Personal Styling brought a touch of Brazilian BOLD & Chic Style to Singapore by showcasing hand-made pieces by Carla Vaz & Sandra Milao as well as Jubilo Joias, 'Borogodo' colourful dresses & famous swimwear brand Lenny Niemeyer. The event was attended by over 100 VIP guests, including members of the Singapore society and the South American community, who were immersed into the Brazilian atmosphere by enjoying live Bossa Nova live! Click here for my photos of this event! Posted on October 8, 2014 by Carla Snajder. Following a very successful event at the Porsche Design boutique at Marina Bay Sands in Singapore, Carla flew to Hong Kong to host yet another stylish event at the Porsche Design flagship store in Central in Hong Kong! On Friday, the 12th September 2014, CARLA Personal Styling & Van Eyck Fine Jewelry hosted an elegant soiree at a private residence in Hong Kong. Distinguished guests were treated to a concert by accomplished pianist, Ernest So and had their senses inspired by Van Eyck's Birds of Paradise extraordinary ring collection. Additionally, guests received practical tips from Carla on how to choose coloured diamonds, cuts & settings based on their individual colour characteristics, biotype and lifestyle. Guests from the Luxury Network, Savills and CARLA Personal Styling were treated to a stylish preview of the newly launched Cosmo bags at the Porsche Design Boutique at the Marina Bay Sands in Singapore. To spice things up, Founder and CEO of CARLA Personal Styling, Carla Snajder, did a live styling of the ladies at the event! Irene Ho (CEO of the Luxury Network), Angela Bermejo and Adeline Quek (socialites), were the lucky few who had their looks curated by the style maven. Posted on August 11, 2014 by Carla Snajder. CARLA Personal Styling was delighted to host high tea for yet another select group of very stylish women on June 25th at the fashion forward surroundings of the Pan Pacific Orchard Hotel Lobby Lounge. CARLA Personal Styling brought Hong Kong based Jennifer Mak Exotic Skins Handbags and Etername Paris to Singapore to help her to inspire prestigious guests to bring a fresh perspective into their wardrobe by mixing and matching their favourite designers' pieces with emerging luxury brands. Guests had the opportunity to meet local designer, Vivienne Lin, of Fuchsia Lane and preview selected Porsche Design apparel and accessories. During this exclusive event Carla curated unique head to toe looks specially for ladies with a busy social schedule. Posted on July 10, 2014 by Carla Snajder. Posted on April 29, 2014 by Carla Snajder. 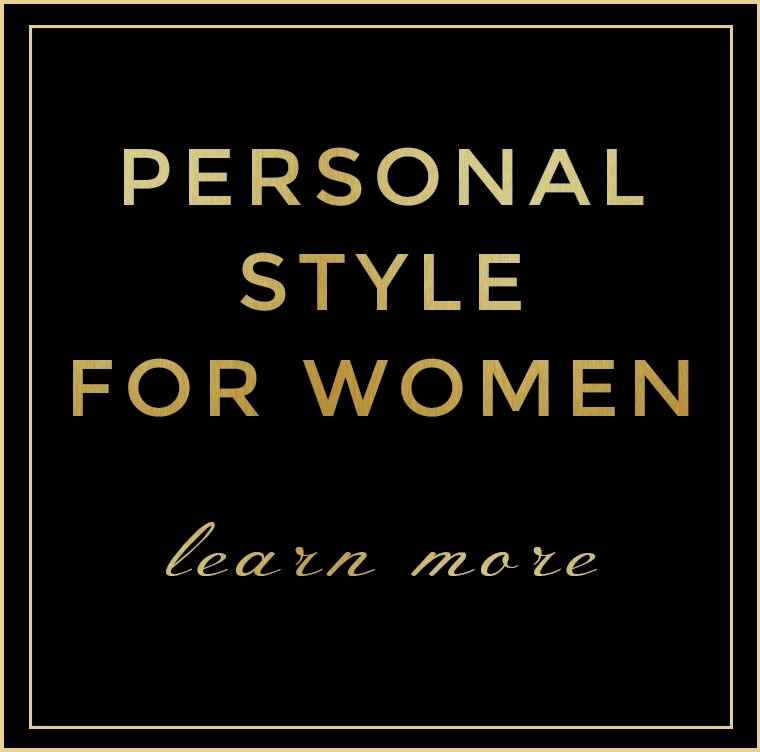 CARLA Personal Styling has now officially expanded into the Singapore market. The new office address is in the heart of Singapore famous shopping district, Orchard Road! Posted on April 21, 2014 by Carla Snajder. CARLA Personal Styling debuts at the Luxury Network in style on board of the super yacht, Dunia Baru. ...they were treated to a relaxing evening by the Indonesian yacht's owners themselves. 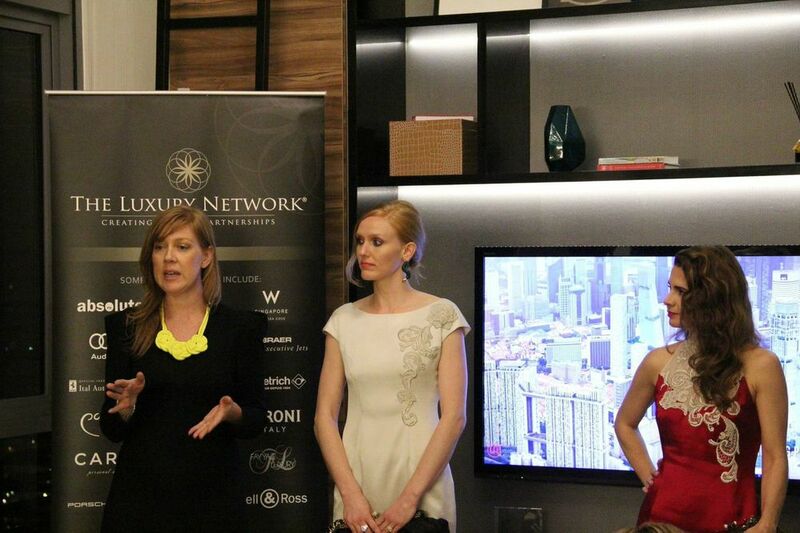 On April the 7th, The Luxury Network of Singapore welcomed CARLA Personal Styling to their prestigious membership base. 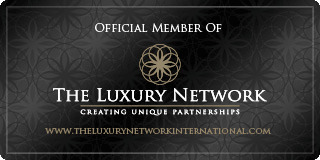 CARLA is excited to join other members of The Luxury Network that include Singapore's finest brands such as Ital Auto (Official Importer of Ferrari in Singapore), W Hotel Singapore, Singapore Polo Club, Audi, Embraer, World Elite Mastercard, Pangaea, Savills and more. 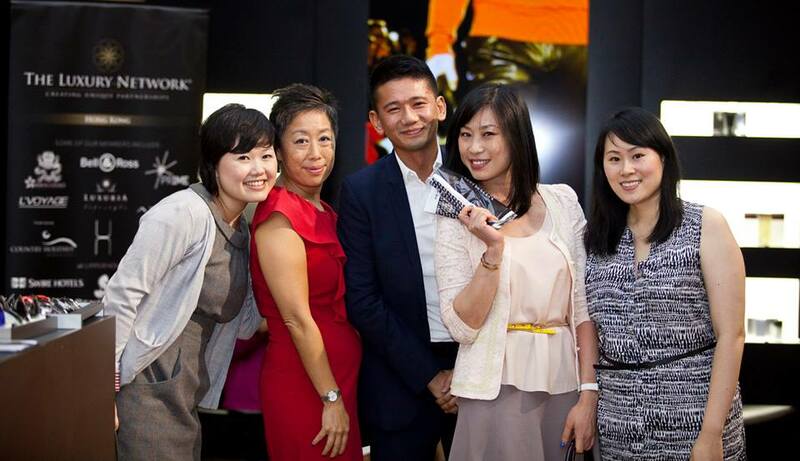 Carla with the Luxury Network SIngapore CEO, Irene Ho, at the De Dietrich product launch.